• Only white wristbands will show true colour print. • All white parts in artwork will show the background wristband colour. 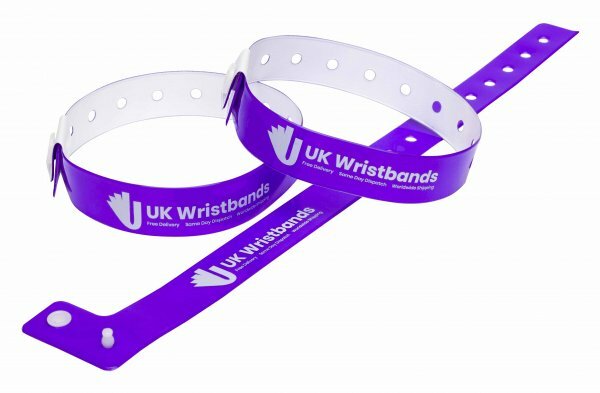 All of our wristbands contain our branding on the reverse side – this cannot be seen when the wristband is worn. Remove UK Wristbands branding from wristbands? 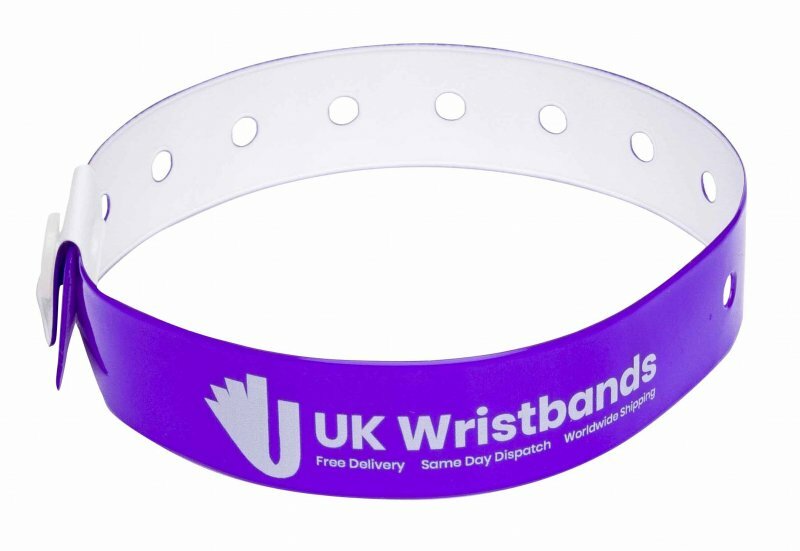 This option allow you to to order several different coloured wristbands in one lot.